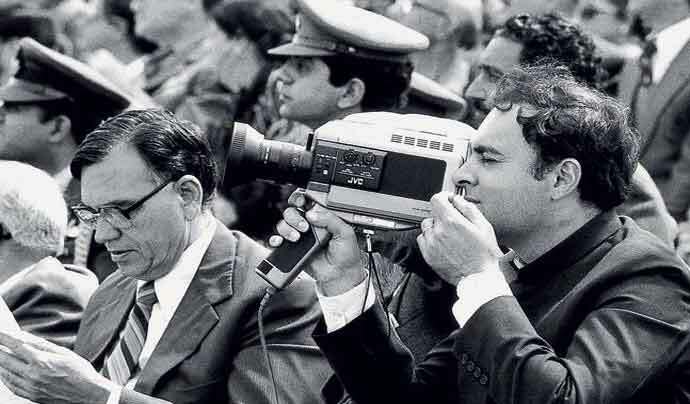 Several Congress leaders were repeatedly named in allegations about the anti-Sikh crimes of 1984. Denials by Rahul Gandhi won't take that away. In London, there has apparently been some soul-searching by the Congress about its role in the 1984 anti-Sikh riots. LINK Rahul Gandhi doesn’t appear to have expected such a barrage of questions. But, more importantly, the anti-Sikh riots in Delhi, Kanpur and elsewhere, were actually a small part of the attacks and threats that the Indian people faced in large measure earlier. The bloodbath in Punjab itself and other parts of India, unleashed by Sant Jarnail Singh Bhindranwale, apparently empowered by Prime Minister Indira Gandhi, seems to have been pushed under the carpet. The much less bloody aftermath were the anti-Sikh riots. In 1975, there was a large event to commemorate the 300th anniversary of the martyrdom of Guru Tegh Bahadur, which was attended by Indira Gandhi and the-then leader of the Damdami Taksal (Kartar Singh Bhindranwale). Post this, Jarnail Singh and the Khalistan movement came under the spotlight. The Congress supported candidates backed by Bhindranwale in the 1978 SGPC (Shiromani Gurudwara Prabandhak Committee) elections. The Congress leader (and ex-President of India) Giani Zail Singh allegedly financed the initial meetings of the separatist organisation, the Dal Khalsa. In April 1980, the Nirankari leader Baba Gurcharan Singh was shot dead in New Delhi. The first clashes attributed to Bhindranwale was the fight between the two sects, the Amritdharis (purists) and the Nirankaris (relatively liberal) in 1978, where both Sikhs and Hindus were killed. It is rumoured that “secret meetings” of Bhindranwale were held with representatives of Mrs. Indira Gandhi on March 18, 2008. 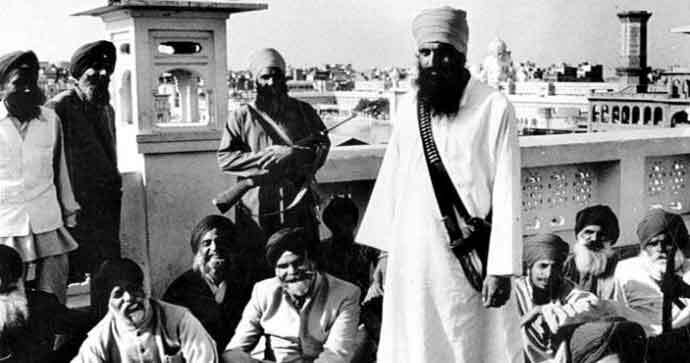 Senior journalist Kuldip Nayar in fact wrote in his autobiography that Sanjay Gandhi and Zail Singh apparently decided to prop up Bhindranwale as a counter weight to the dominant Akalis. This led to a vicious killing spree, particularly in Punjab. According to one estimate cited by Kuldip Nayar and others, “From the late 1970s to mid 1990s, more than twenty thousand people were killed.” In 1986, 598 were killed. This jumped to 4,768 killed in 1991. This declined to 3,629 by 1992. The decisive battle to bring peace to Punjab was Operation Blue Star though, which started at about 7.30 AM on June 6, 1984, under Major General Kuldip Singh Brar, also a Sikh, who had five infantry battalions, the equivalent of two companies of commandos, six tanks and two companies of paramilitary police at hand. President Giani Zail Singh reportedly tipped off Sant Jarnail Singh and Major General Shubeg Army Singh (retd. ), the military genius defending the Golden Temple complex, to shift from the Akal Takht to the Golden Temple complex. This further embittered the Sikhs for whom the Golden Temple was a holy place. Bhindranwale’s body was one of 42 bodies found inside. The library had been burnt. The Indian army suffered 331 casualties. 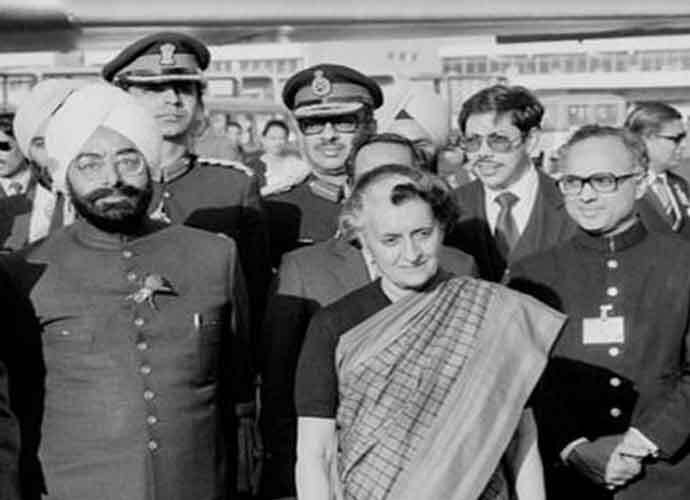 Six months later, Prime Minister Indira Gandhi was shot dead by two of her Sikh bodyguards. During the early days of the riots, several tenants and owners testified to me that people affiliated to the Congress moved with municipal records to identify Sikhs households. 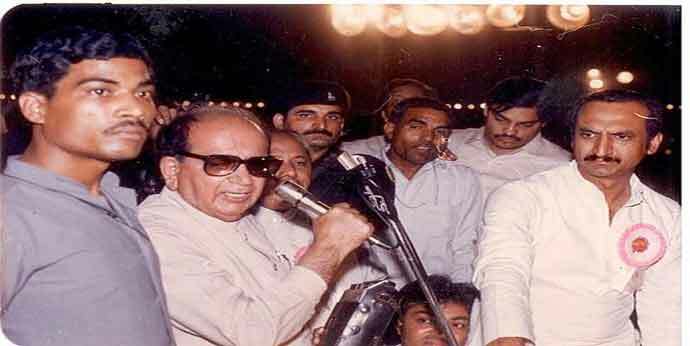 At the Congress headquarters, slogans like “khoon ka badla, khoon se lenge,” were reportedly raised - despite Congress leader and later Prime Minister Rajiv Gandhi admonishing the slogan shouters. In many areas, innocent Sikhs were attacked, robbed and killed. I went to the resettlement colony of Trilokpuri. There, Labana Sikhs from Rajasthan were settled in one of the blocks. They barely spoke Punjabi. Their settlements were attacked, the men’s hair was chopped and tires were hung from their necks and set on fire. About 100 Sikh men died. Several women were reportedly molested. The Station House Officer of the Kalyanpuri police station was alleged to be party to the killings as he reportedly stepped aside when the frenzied killing went on. Working in the Nagrik Ekta Manch in the Shahdara area, I repeatedly heard heart-rending stories of the agonies and deaths of Sikhs there. Many cited the name of Congress leader HKL Bhagat as the man who incited the mobs. 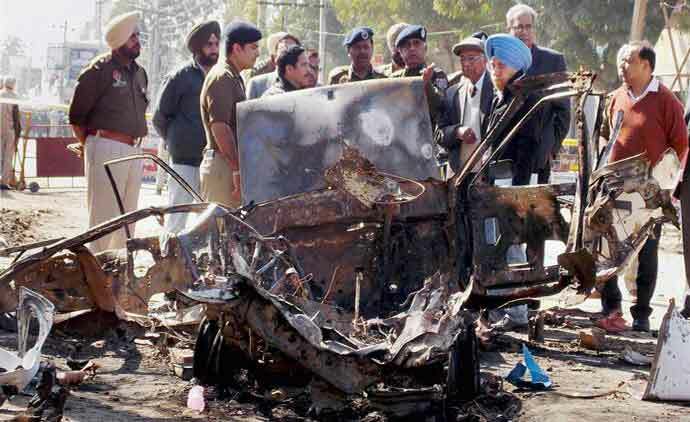 A female Congress leader and a Gujjar leader were allegedly main organisers of the killings. HKL Bhagat was never interrogated as he was allegedly mentally disturbed. Police officers, municipal employees, fire brigade staff and other government employees, and political parties - especially the Congress - reportedly stepped aside when innocent Sikhs were butchered, harassed or missing. But the term “anti-Sikh riots” avoids the question of the 20,000 people, mainly Sikhs, who were killed in Punjab and elsewhere. Many Sikh leaders, like Sant Harchand Singh Longowal, were killed by the Khalistanis. So was the CPI MLA Arjan Singh Mastana along with his whole family. Major Jat Sikh leader Darshan Singh Canadian was also killed, with the police in his town reportedly cheering the fact that he would not be able to expose police atrocities. The judiciary was unable to punish leaders, reportedly from the Congress, who apparently led such a pogrom against the Sikhs. They are well-known and have held political office. The Sikhs were gravely wronged. The Congress, a secular party, should make a more comprehensive apology. So should others who were involved. The writer is an academic and activist.